Momentum Marketing was established as “The Solution” for the challenging market conditions of the consumer electronics industry. Our combined expertise lends us the ability to inject excitement, knowledge, and loyalty to our retail customers. Simply put, Momentum Marketing’s core is the right people with the right talents with a strong financial profile. Our complementary synergy establishes us as the most powerful liaison between you, the Manufacturer, and our retail customers. 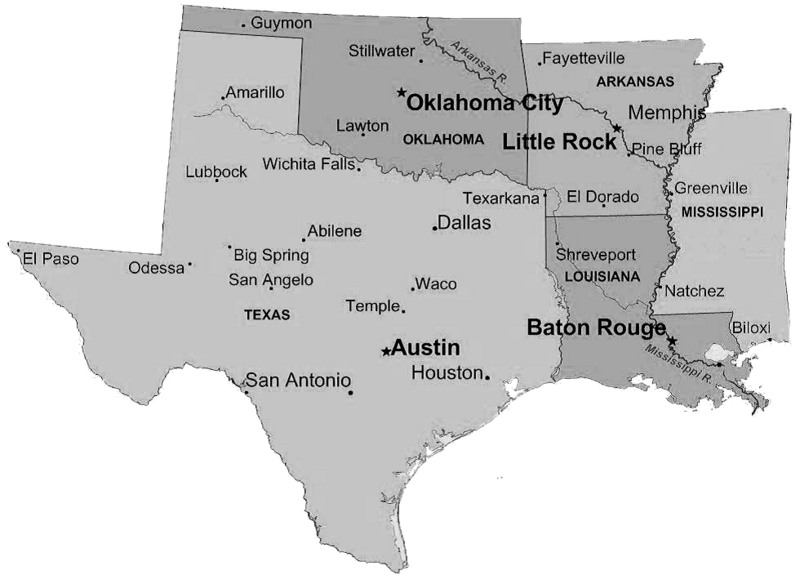 Momentum Marketing’s experienced sales representatives service the great states of Texas, Louisiana, Mississippi, Oklahoma, and Arkansas.